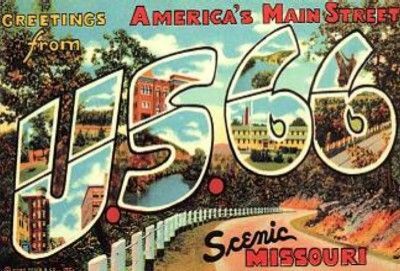 Vintage postcard of US 66 in Missouri. 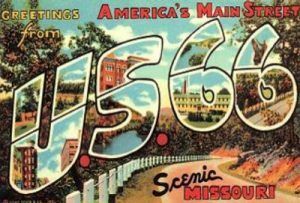 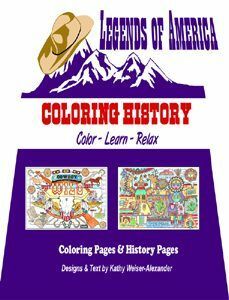 Enjoy your journey through the picturesque “Show Me State”. 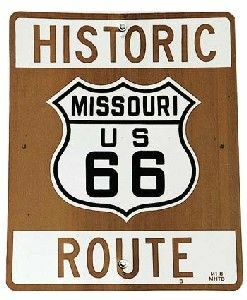 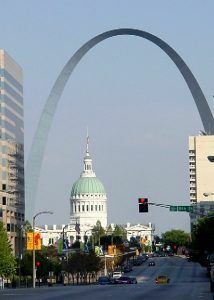 See our many views of Route 66 in Missouri via the photo gallery HERE.